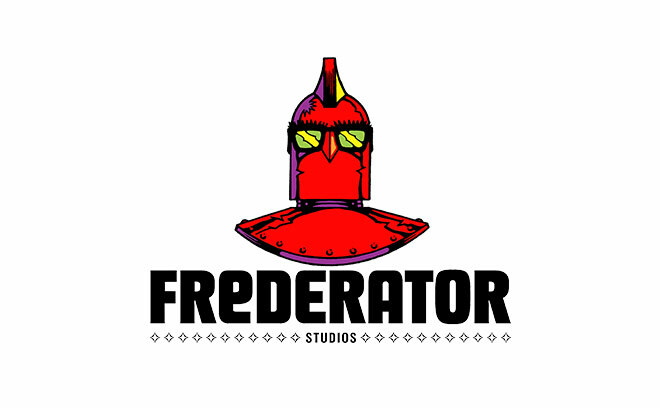 Frederator Studios is an independent American production company which makes cartoons for television, film, and online, and programs the networks Channel Frederator, ReFrederator, and Cartoon Hangover. It was founded by Fred Seibert in 1997 with its first series launching the following year. Since then, the company has produced 16 series and over 200 short films including The Fairly OddParents, Fanboy & Chum Chum, and Adventure Time which appear on networks like Nickelodeon, Nick Jr, Cartoon Network, and Channel Frederator. Frederator is also in producing partnership with Sony Pictures Animation and YouTube.